We strongly participate in home missions projects. As well as with individual contributions, We tithe back to the Lord off of our general fund offerings to help meet the needs of others. These moneys are given to local food pantries, weekday religious education programs and local missions organizations as well as the needs of individuals within our community. Some of this money is also given to support our foreign missionaries. 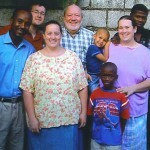 Meet the Zachary Family of Cazale, Haiti. 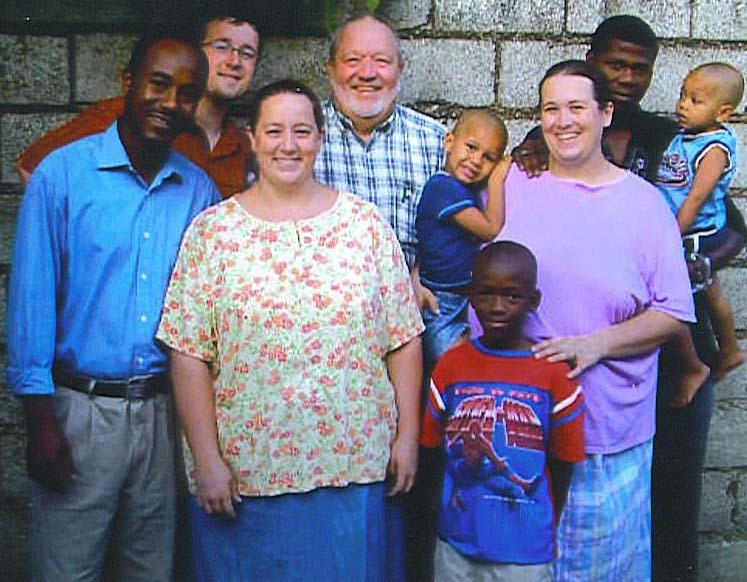 Our church regularly supports this loving and devoted family through our individual contributions and part of the moneys that we tithe back to the Lord from our general fund. They have served in Haiti since 1994. We collect needed items and help them hand pack supplies each summer for shipment back to Haiti. Lots of work; lots of fun!